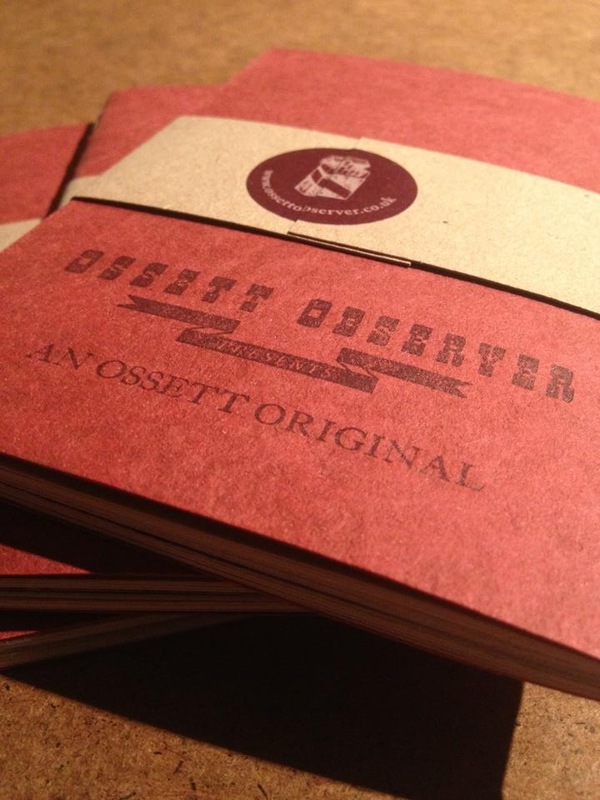 In 2013, we decided to return to Ossett Observer’s roots as a printer and publisher and established our own small press. We make limited edition poetry anthologies. We work with writers we admire and craftsmen and women who keep the fine art of printing and bookbinding going. To date we have published three volumes and sold over 600 books. “This is proper, visceral stuff about real life. Poetry for the rest of us. Long live The Firm.” Luke Wright, poet. Limited Edition, Little Black Book, version of “Holding Your Hand Through Hard Times’. If you’re embarrassed about reading poetry, no one will know!!! Hand stitched by Roger Grech of Papercut Bindery, these volumes with a plain black cover, contain the poetry of the original ‘A Firm of Poets’ collective. Can be purchased from our Etsy Shop. 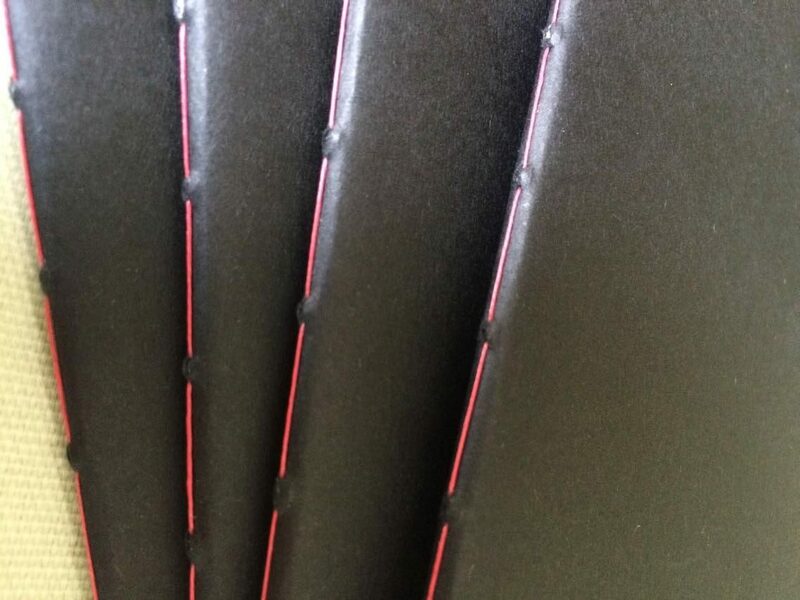 We employ traditional printing and book biding methods so our books take a long time to make, are all hand bound and read as good as they feel. 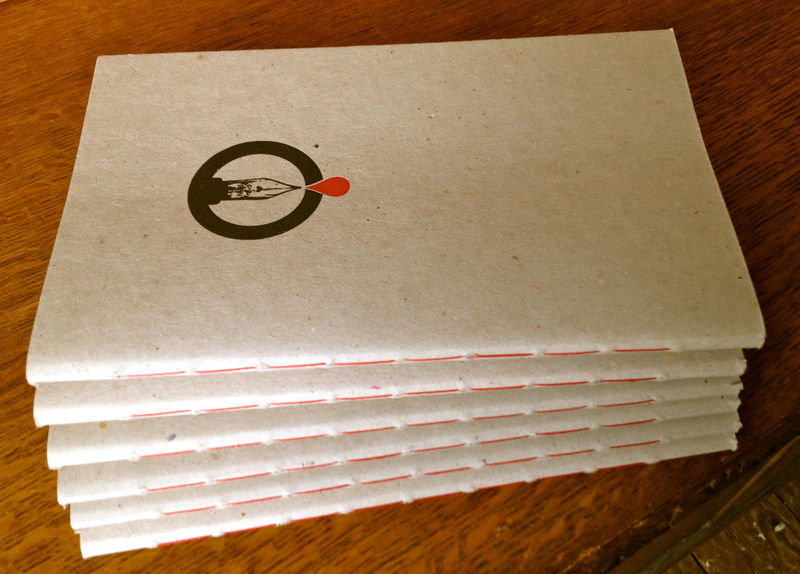 We made these books with the craft of Papercut Bindery, Leeds Graphic Press, The Print Project and Shephard Creative. This is a short film made by Nicholas Singleton and 412Productions about the making of our second anthology ‘Holding Your Hand Through Hard Times’.